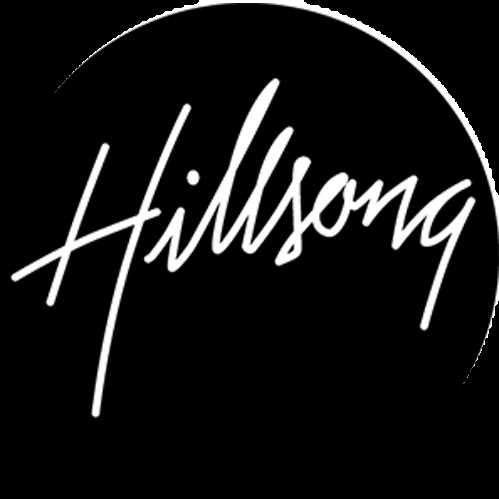 Meet Hillsong, one of the fastest growing churches in the world. 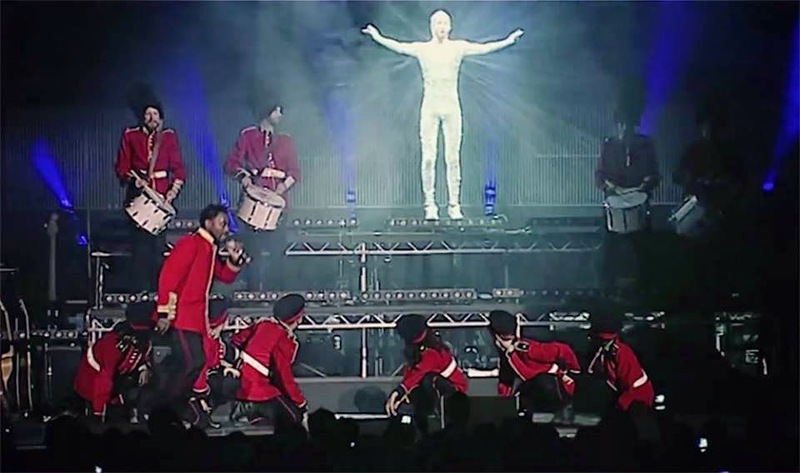 Hillsong is based in Australia, and the attached video is of one of their London church services. Some of Hillsong's pastors are: Brian Houston, Carl Lentz and Christine Caine, all of whom are very popular on the conference circuit. Brian Houston is the lead pastor in Australia, and Carl Lentz, who is very popular here in America (and whom Justin Bieber claims as his pastor), heads Hillsong NYC. If while watching this video, you begin to suffer from frustrative disorder and/or forehead keyboard embedment syndrome, hang in there because you don't want to miss Mr. Sparkle at about the 5:20 mark. He's meant to show us what freedom in Christ looks like.